Microsoft CEO Satya Nadella recently said that he was proud of the company’s efforts in Android and iOS apps in the field at this year’s Inspire conference. Now, it seems like Microsoft is all set to introduce a new service for Android users, that will allow them to bridge the gap between Android and the company’s own desktop OS, that is, Windows 10. As announced in an official blog post, Microsoft has announced the all-new Windows 10 Insider Preview Build 17728, and the company is starting to test its new Your Phone app for Windows 10, which has been designed to mirror content from a phone to a PC. Microsoft had first unveiled the app back at the company’s Build developer conference in May. As per the report, Android phone users will be able to test Your Phone first, with the ability to drag and drop recent photos straight into Office apps and other Windows apps direct from a phone. What’s more is that the company is also thinking of adding support for text message sync and notifications from phones to mirror to a PC in the coming weeks. 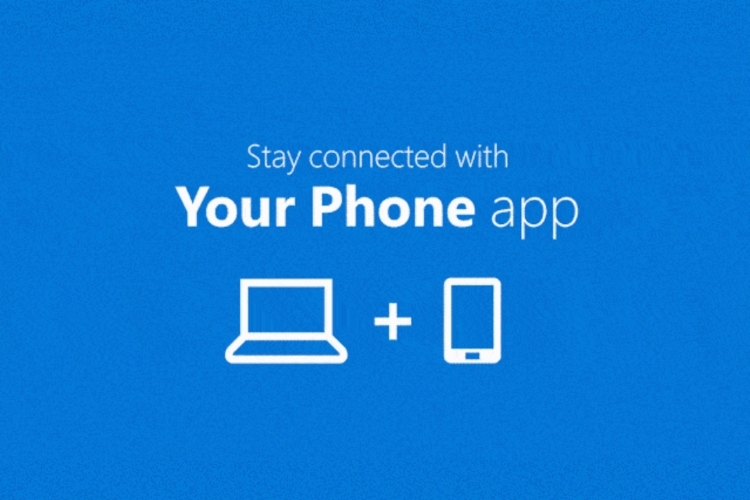 In case you’re planning to use the Your Phone app on your Windows 10 PC, you’ll also be required to install a companion app on your Android smartphones. 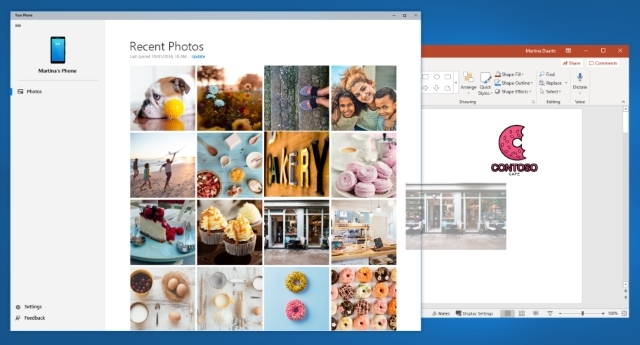 As for iOS users, Microsoft had previously stated that photos and notifications will be mirrored from iPhones to Windows 10 PCs back at the Build conference. However, it seems as if the company is only focussing on Android for the time being. That being said, it is likely that an iOS compatibility might be introduced in the coming Insider Preview builds or the final new update for Windows 10. Speaking about the update, the Your Phone app is being tested as part of Microsoft’s next Windows 10 update, codenamed Redstone 5. Reports suggest that the update should reach consumers by the end of October, but there is still no confirmation as to whether the Your Phone app will be a part of this update or not.